Steals & Deals by Jess: Amazon: 1000-Thread Count Sheets 85% Off! 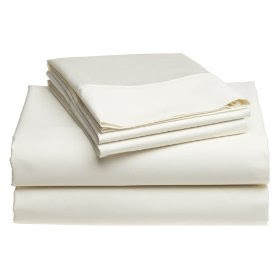 Amazon has a HOT Memorial Day sale on 1000-Thread-Count Sheets! Some of these sheets are over 80% off and they all ship FREE! The Ivory & White sheets were $400 and now ONLY $56.99! Was $250, now ONLY $56.99! Was $200, now ONLY $56.99!